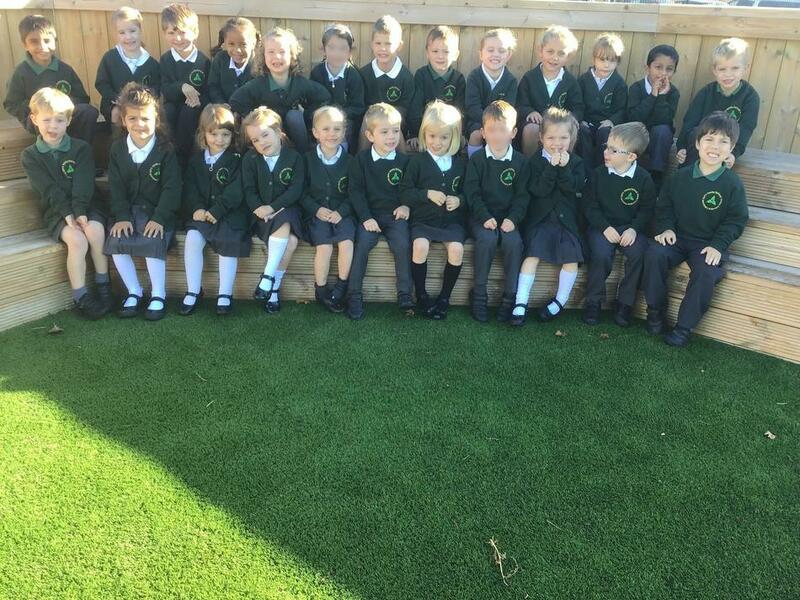 What a fantastic start to the year we have had in Ducklings Class. 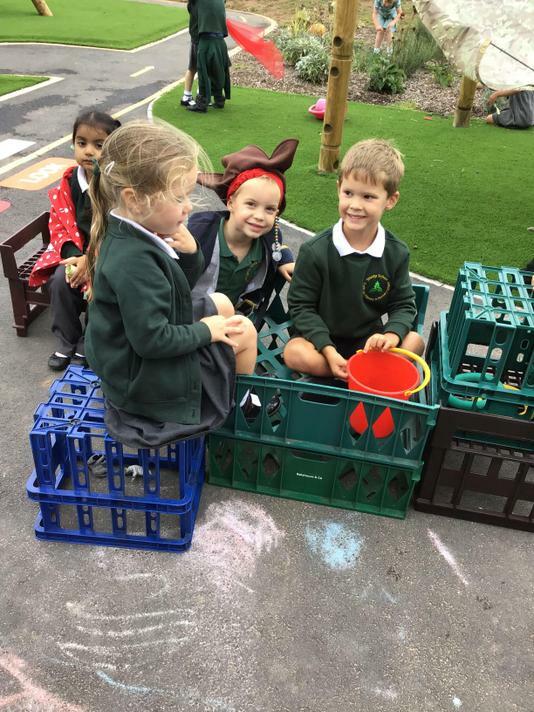 The children have settled quickly and fully embraced school life. I cannot believe that we have only been together for 4 weeks! 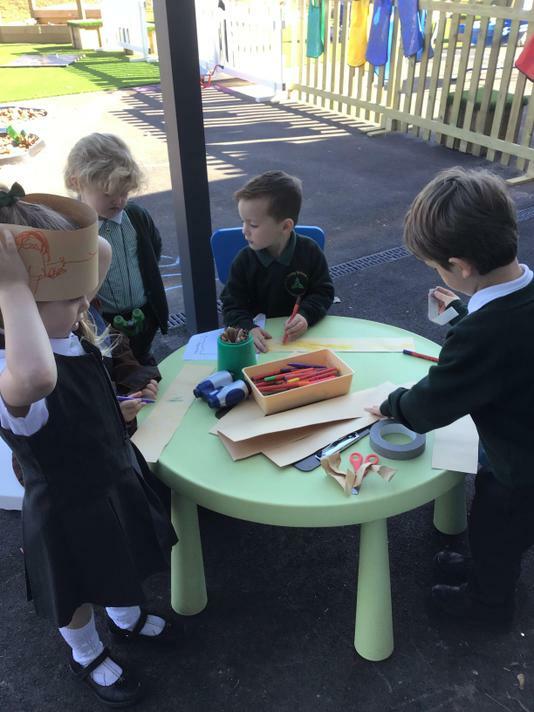 In Ducklings Class we love to play and explore using all of our senses. 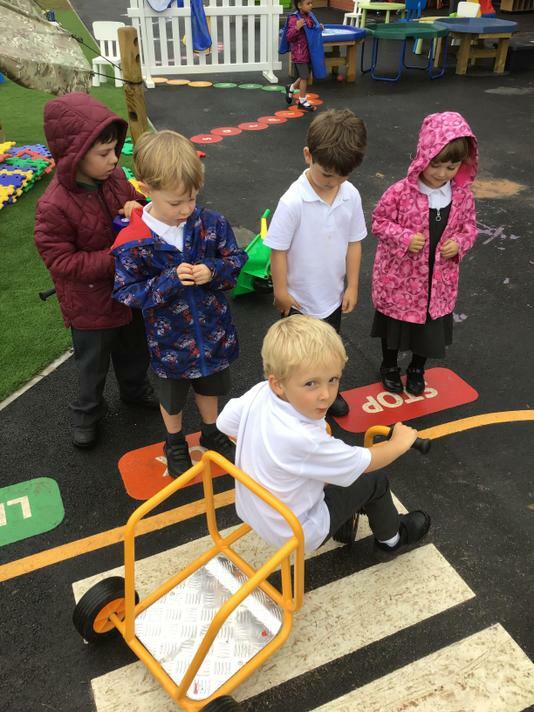 We learn through collaboration, investigation and by following our interests. 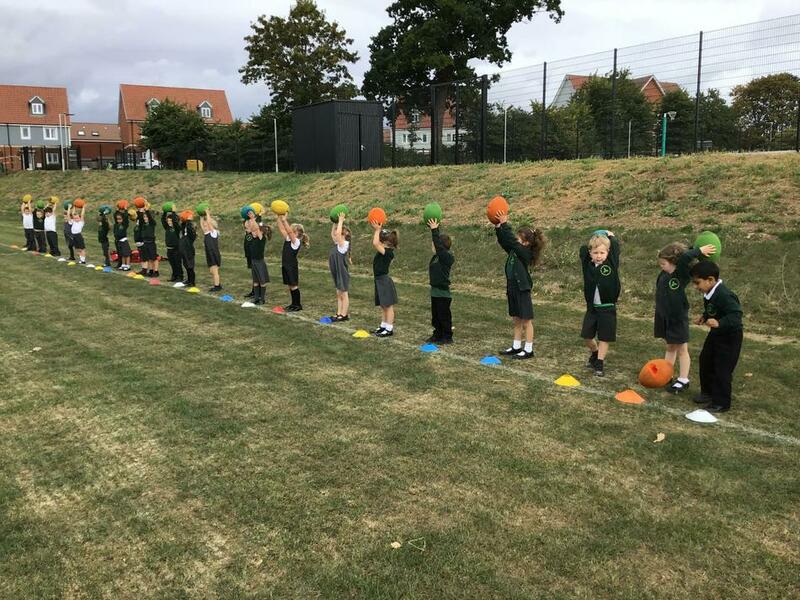 We are lucky enough to be taking part in Rugby sessions every Friday mornings alongside regular Multi skills sessions with P.E specialists. 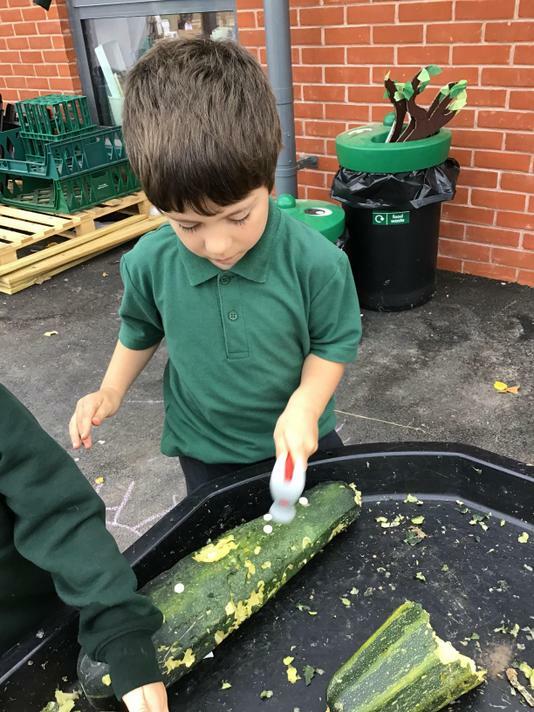 We love to get hands on and messy both indoors and outdoors and have already been transported to lands full of pirates and dinosaurs without leaving the school grounds! 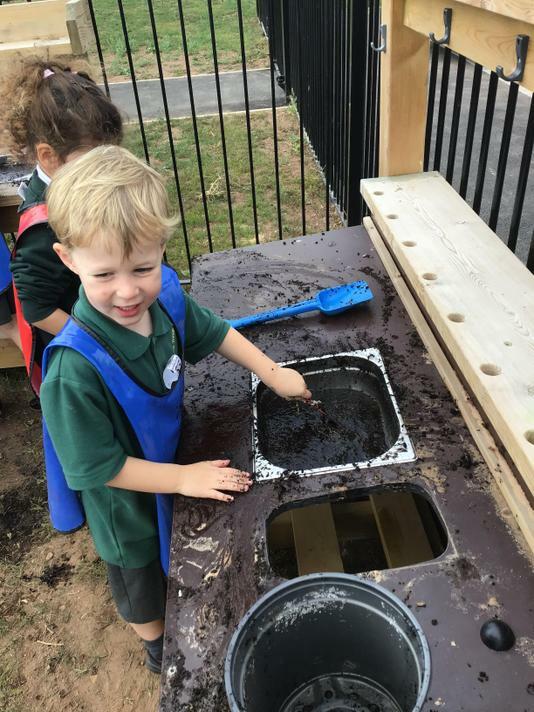 With our Forest school area being developed every day we are so excited for the next part of our Trinity journey.